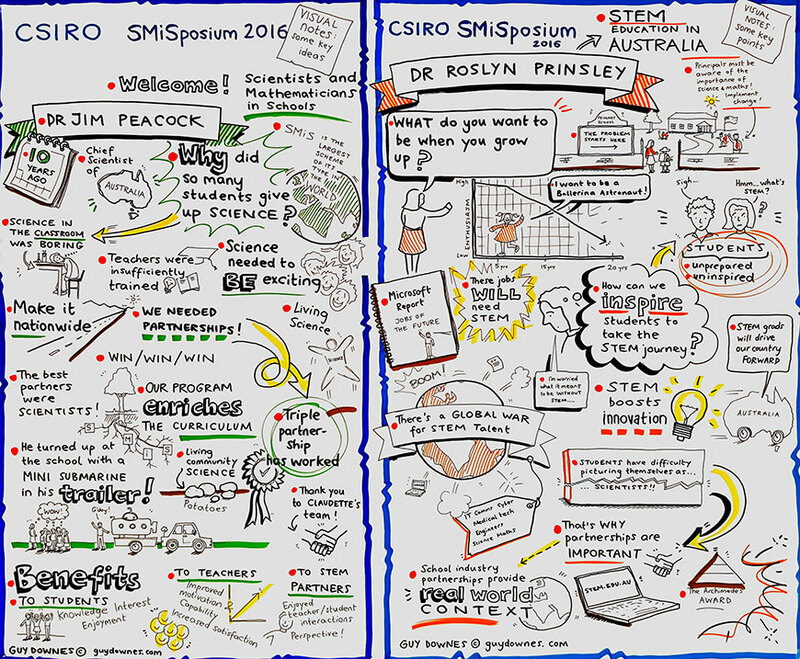 I was recently invited to graphic record the ‘CSIRO SMiSposium 2016: Partnering for the Future’ conference in Sydney at Doltone House. 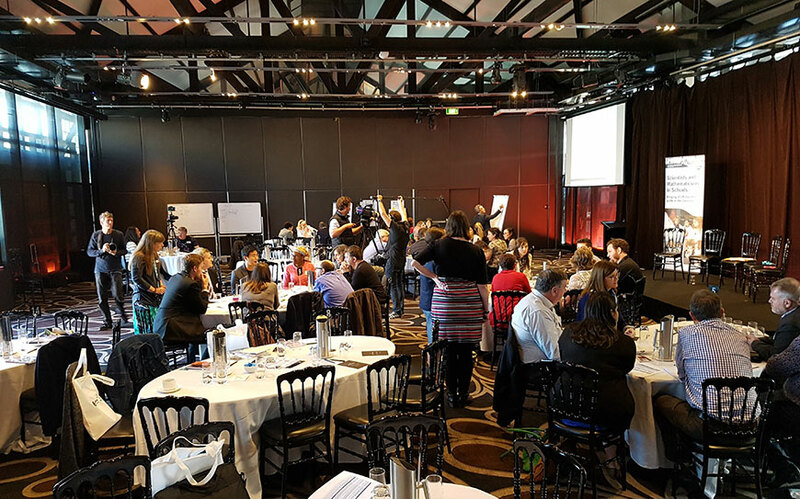 This CSIRO Scientists and Mathematicians in Schools program (SMiS) event was aimed at sparking important conversation about science, technology, engineering and mathematics (STEM) education in Australia. 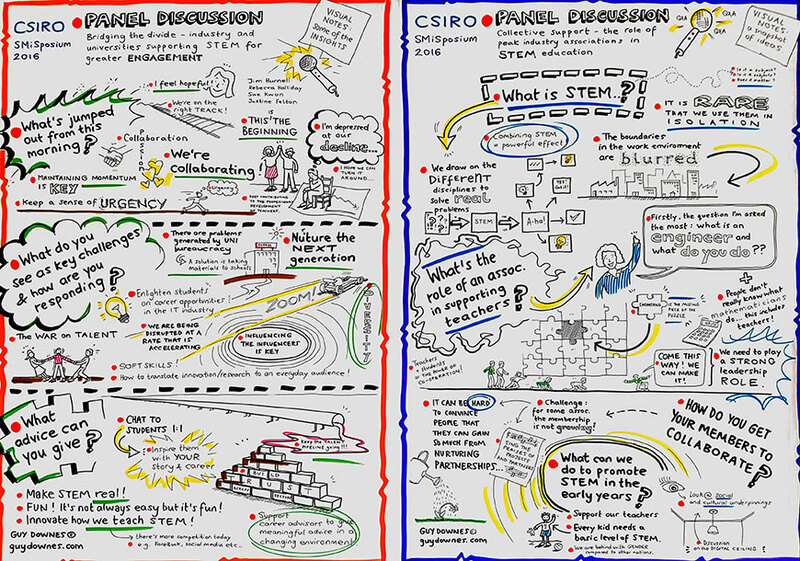 As the event’s graphic recorder, my role was to draw creative and relevant visual notes of the key presentations given by a range of experts from education, STEM, government, industry and academia backgrounds. 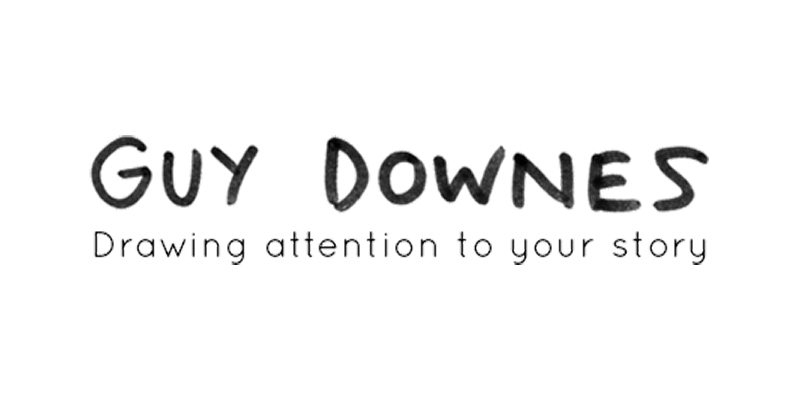 The presentations, conversations, insights and ideas were fantastic content for graphic recording and live scribing. Here are some posters of my work as well as a great shot of the bustling conference room with my graphic recording boards in the background.